Siding is an important component to your house’s exterior that protects and adds to the curb side appeal of your home. Here are 11 signs to know when it is time to replace your siding. The single biggest change you can make to the exterior of your home is updating your siding. Because of the surface area and the skill set needed to install it, this home improvement is a substantial investment. It’s understandable that any cost- conscious homeowner would want to make certain that this update is being done out of necessity and it’s done right the first time. If you’re not sure if now is the time to get this project started, here are several of the most likely times new siding is needed. This can happen when siding is exposed to superfluous amounts of heat or moisture. If they weren’t there when the siding was installed, it shouldn’t be there now. Replace affected areas of the siding and work with a reputable siding contractor to identify the cause and prevent it from happening again. Chipping, denting and cracking are all evidence that your home’s siding has been damaged by hail. Because hail oftentimes limits the ability of siding to properly act as a protective barrier against nature’s elements, it is a good idea to replace your home’s siding once it shows hail damage. If you can give directions to your home based solely on the siding color, it’s time for a facelift. An obnoxious color can be a source of embarrassment, and if it’s bad enough, it can hinder your ability to sell your home curb appeal is very important. Take back your home from woodpeckers, squirrels and insects by replacing damaged wood siding with a maintenance-free product. This fungus is fueled by moisture and causes wood to decompose. 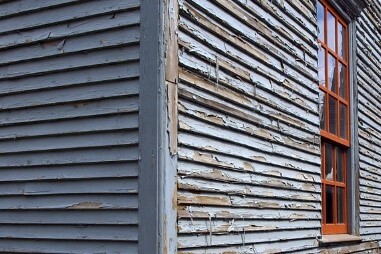 Besides being unsightly, dry rot weakens siding, preventing it from acting as a shield against mother nature. 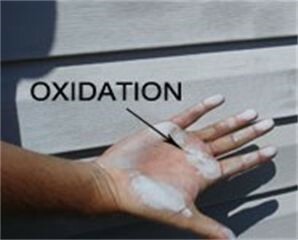 Cracked siding is an invitation for water to penetrate the underlayment which could cause mold. Over time, this problem can become more serious. When it’s in several areas around the entire house, you need to consider replacing all of your siding. There are a lot of reasons that siding may loosen such as shoddy installation, wind damage and the home may be settling. Regardless of the specifics behind it, loose siding cannot properly protect a home and should be addressed. Continuously having to paint and stain your siding can be a real pain. Adding insult to injury is it can cost thousands of dollars every few years. Why not put your hard earned money towards a more long-term solution? Exorbitant energy costs can be compelling evidence that your home’s insulation is lacking. Not only is insulation found in your attic, but also in your home’s walls. In fact, there are new house wrap products on the market that now can insulate your home. 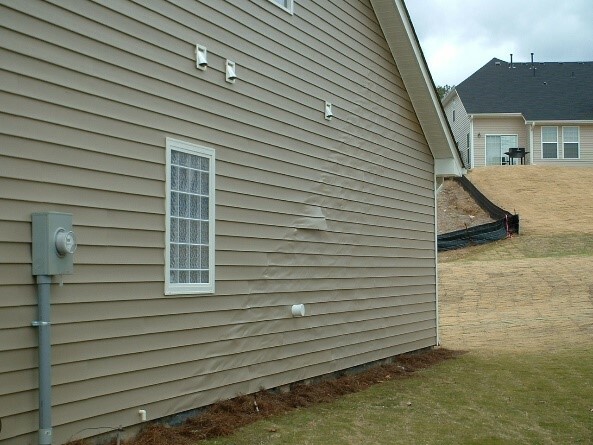 If this happens in your home, it can demonstrate that your siding is permitting moisture in. Ignore this problem and experience `more widespread issues later. Not only is it an eyesore, but it also shows that siding is weaker than it should be and that it has reached the end of its lifespan. 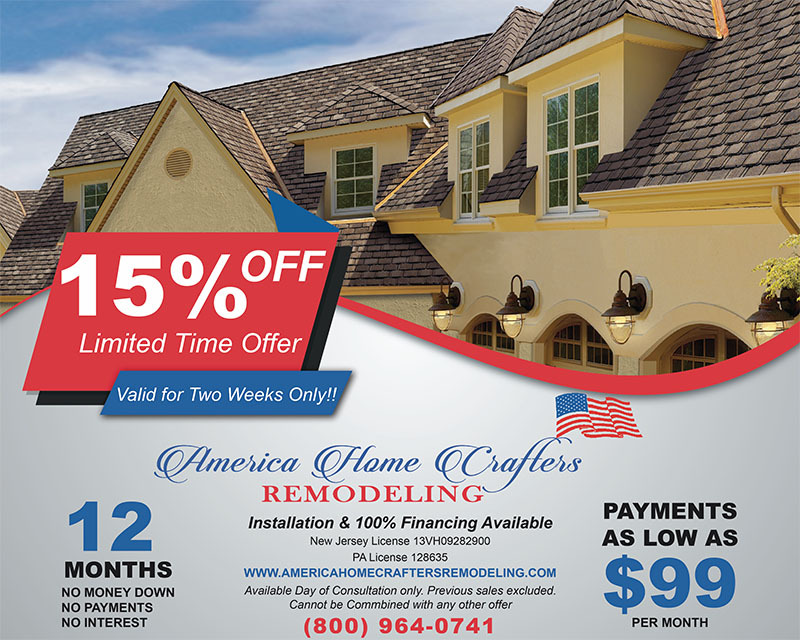 You can call America Home Crafters Remodeling to schedule a free home evaluation to determine your needs and go over your options.